Below is all the artwork I created for an Indie Game I worked on during my fall 2016 semester for my advanced drawing class. I developed promotional art, screenshot mockups, character sprites, animations, and a working prototype on paper and digitally within the semester. The game is currently being developed by my indie game studio, Macua Studios. Paleo hunter is a hand-drawn 4-on-4 capture the flag meat game, where two prehistoric tribes compete to hunt, kill, and return a giant boss creature back to their cave. Travel through hot deserts, lush jungles, and other biomes full of pests and environmental dangers. Discover and pray to ancient deities to unlock powerful attacks you can summon during battle and sway the tide of the game! 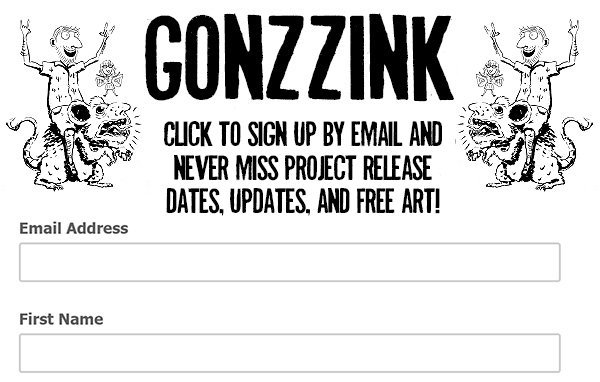 Keep up to date with the game by signing up for the newsletter! Promo Art for my Prehistoric Hunting Game Paleo Hunter. The bosses I have come up with so far. Some of the characters classes I have created sofar. All the animation frames I did for the main character. All the sprites for the main character.